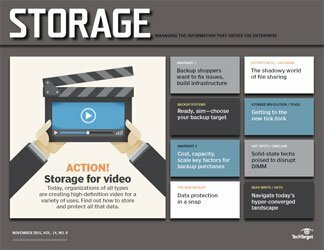 FeatureDo you encrypt your backup tapes? 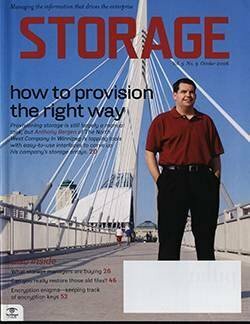 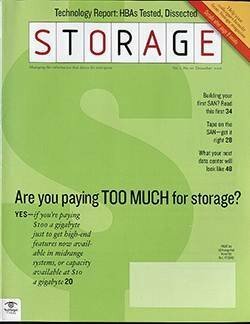 Storage resource management (SRM) has become a standard offering for primary storage from all of the major SAN management vendors. 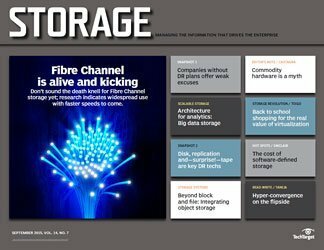 Now, a number of startups and established backup software makers have taken the features of SRM and aimed them at secondary storage. 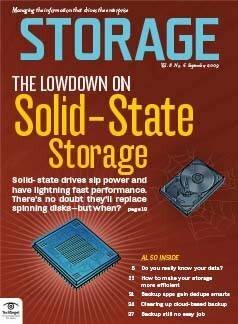 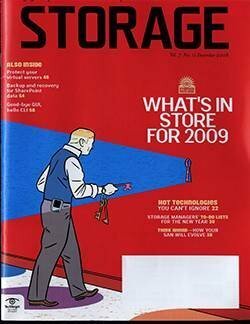 But is SRM a necessity for secondary storage? 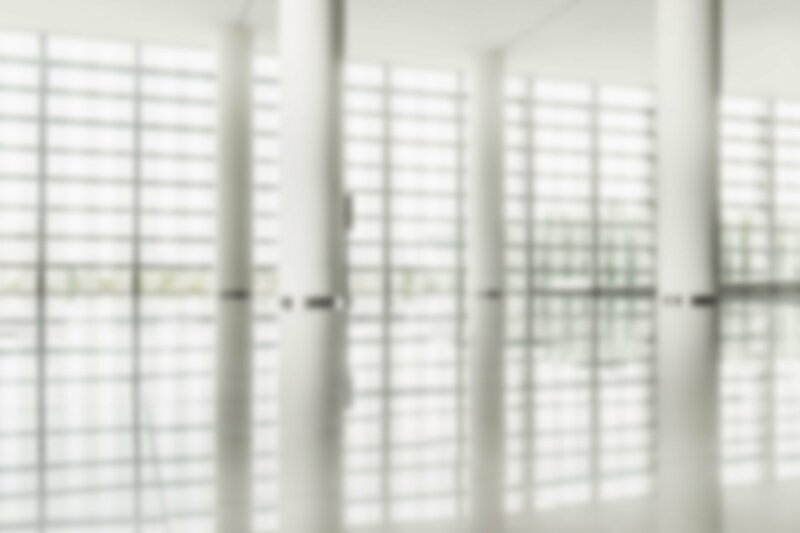 For the State of Delaware's IT operations, it's an integral tool for a shrinking IT staff. 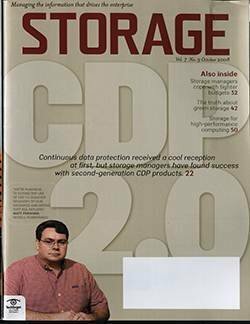 Doug Lilly, senior telecommunications technologist for Delaware's Department of Technology and Information, is beta testing an SRM tool called QiNetix QNet from CommVault, and is using the software's monitoring, tracking and prediction features to streamline his IT operations. 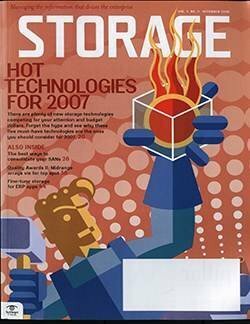 "The return on investment for these tools allows the shrinking IT [team] that we have to manage everything. 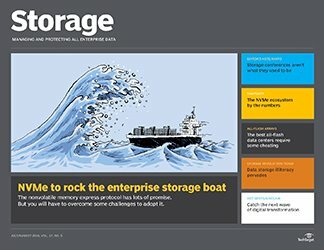 There are only four of us supporting 20,000 users and hundreds of agencies," Lilly says. 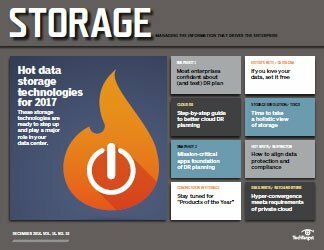 Lilly says QNet helps with the storage planning process, including data retention requirements and mailbox capacity planning. 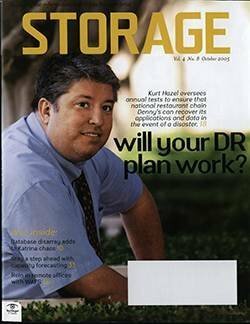 He says that two or three years ago, many more hands were needed to make backup operations happen. 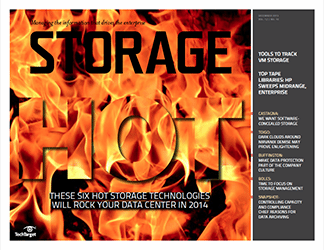 "Having these tools allows you to go to one place and manage a crazy amount of [storage]. 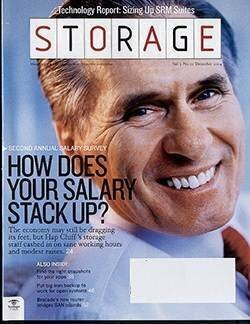 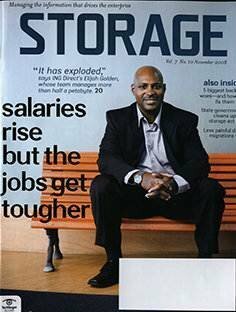 There's fewer hands in the cookie jar and it's a lot easier to control change management," he says. 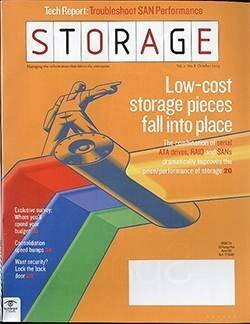 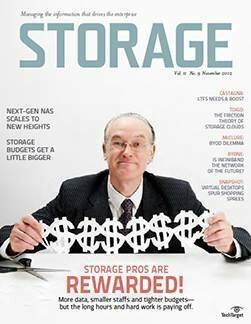 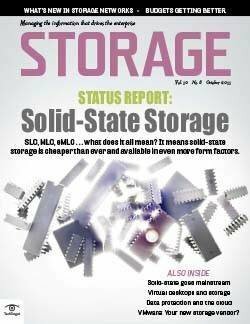 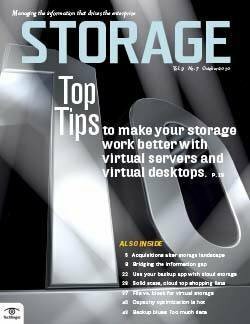 In short, the key reason storage users should look at SRM tools for secondary storage, according to Lilly, is to do more with less. 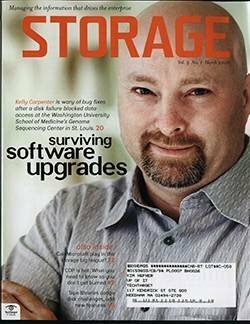 "We're faced with fewer and fewer [IT personnel] and there's nothing on the agenda that says we're getting any more." 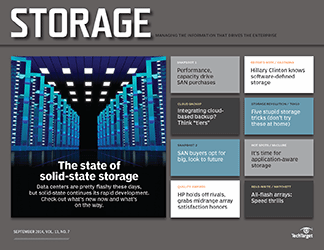 SRM applications provide a view of the available storage resources from a capacity perspective. 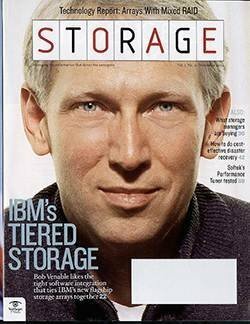 SRM applications do discovery, but at a different level; they will discover the element, but then determine the amount of capacity used, amount of free space and type of files being stored. 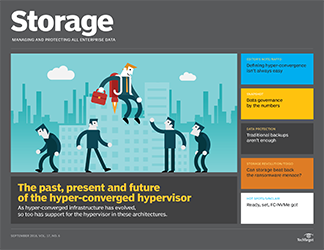 This gives the user a comprehensive view of the capacity and usage patterns. 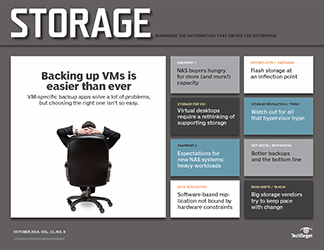 SRM applications send alerts, say, when disks are reaching capacity, or when users try to save files like MP3s. 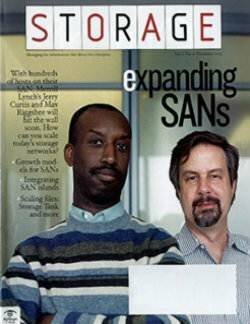 They can also provide long-term usage reports. 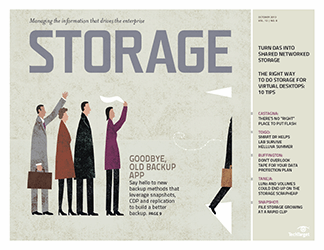 Applying these features to the backup world is nothing more than a logical extension of helpful software. 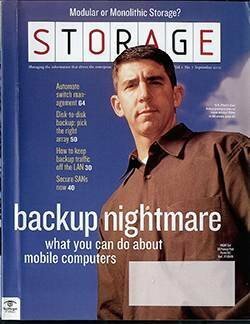 But CommVault isn't the only game in town. 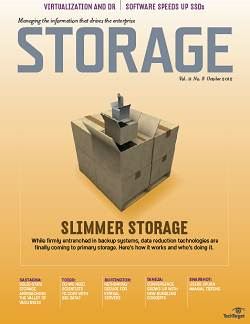 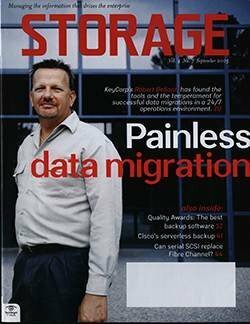 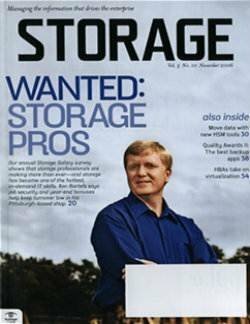 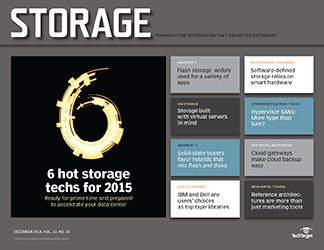 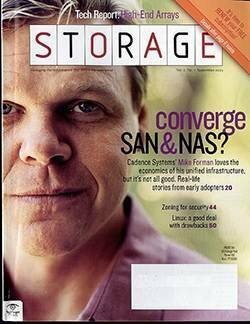 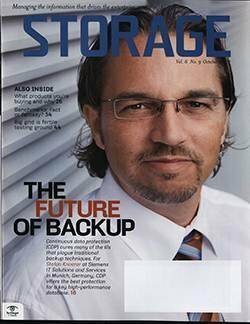 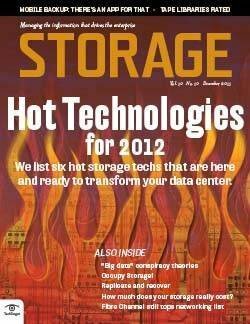 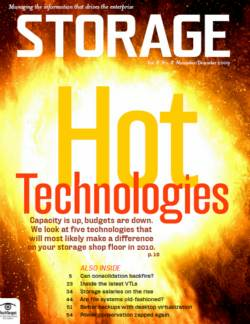 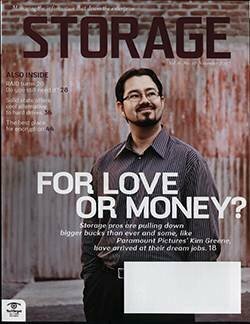 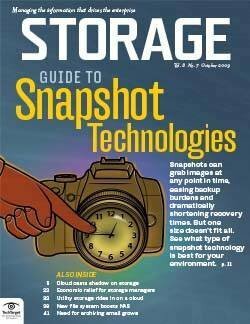 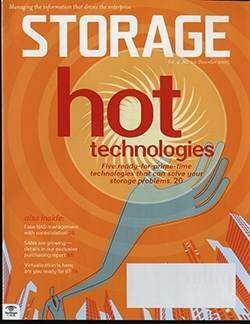 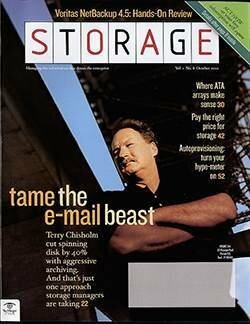 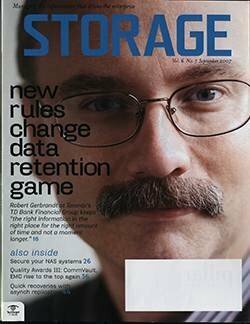 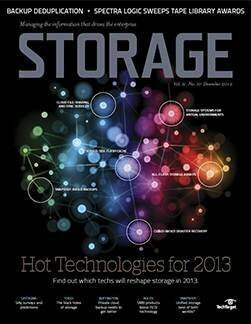 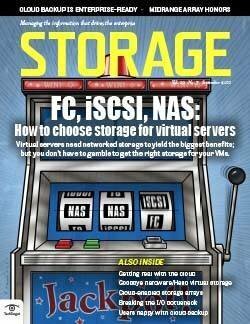 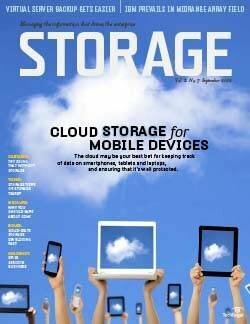 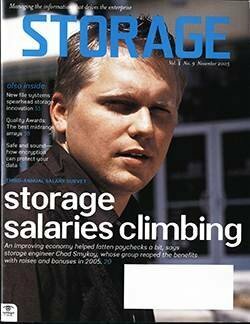 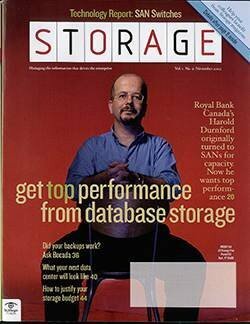 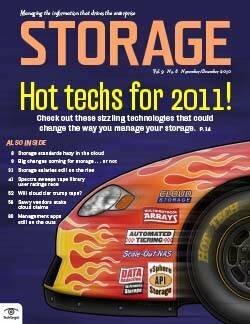 Many other software makers are on board with SRM for secondary storage. 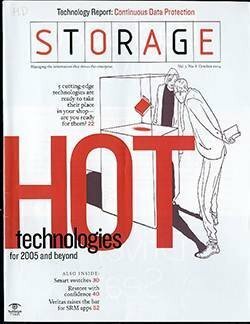 Computer Associates has similar features in its BrightStor SRM product, as does Bocada's BackupReport. 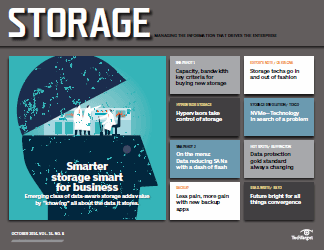 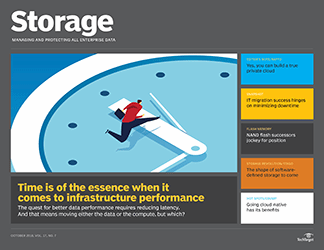 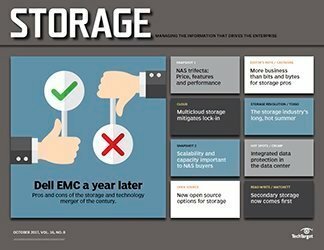 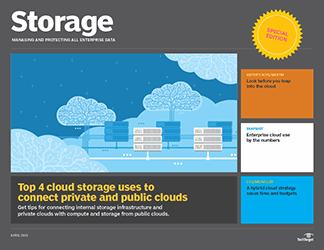 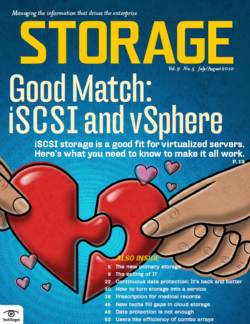 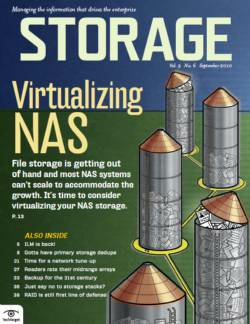 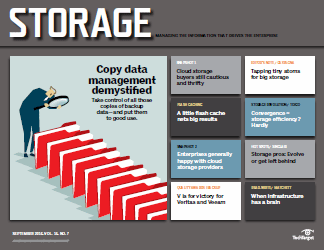 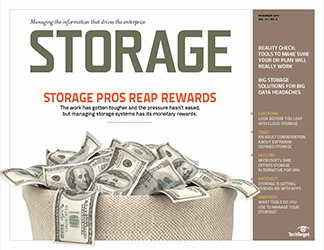 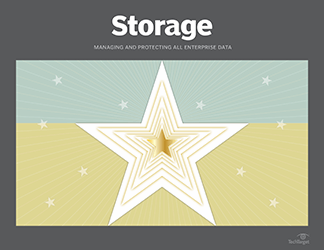 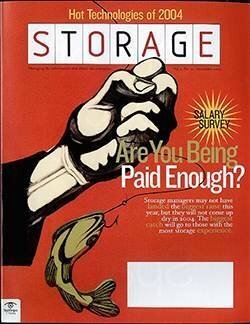 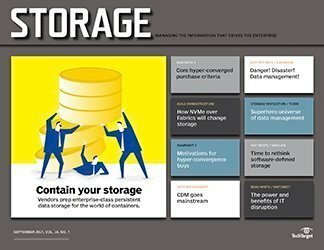 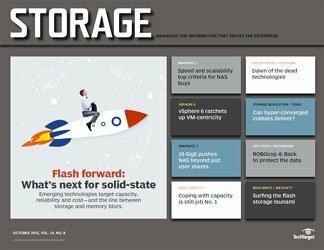 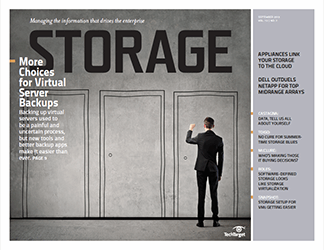 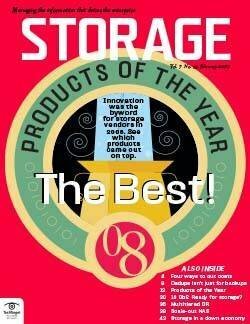 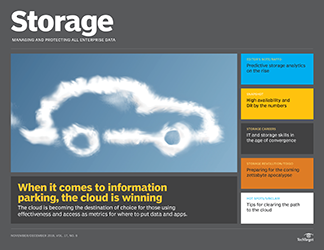 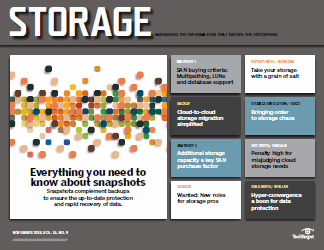 "Ask any end user what their biggest storage pain points are and backup always ends up in the top three," says Nancy Marrone-Hurley, senior analyst, Enterprise Storage Group. 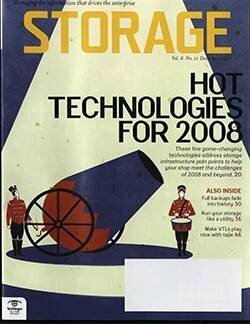 Common backup problems include meeting backup windows and determining the root cause of a failed backup. 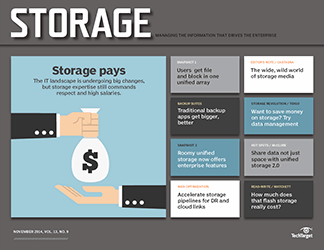 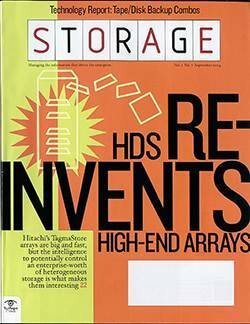 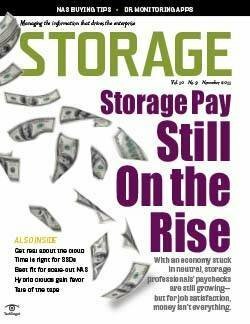 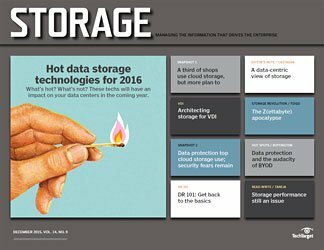 And while secondary storage may not cost as much as primary, users still need tools that help them use it effectively, Marrone-Hurley says. 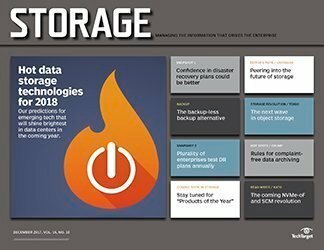 "Companies like Bocada realized early on that users were lacking tools to help them manage their secondary storage environments. 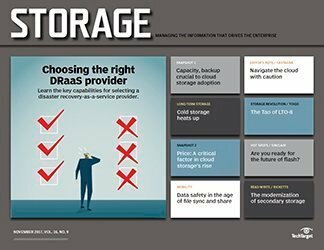 Many users consider managing backup resources to be just as important--if not more so--as managing primary resources," she adds.